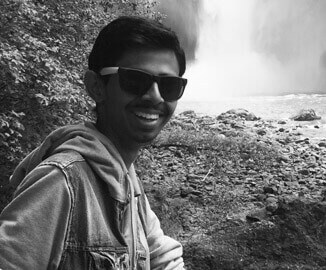 Born and raised in India, Aaditiya travelled to the United States to enrich his technical knowledge and complete his bachelor’s degree in Engineering in Electronics & Communication. He then went on to obtain a master’s degree in Electrical Engineering. Aaditiya has always been passionate about networking and sought a position in a company where we could delve deep into it, thus bringing him to s2s. Work aside, Aaditiya is a foodie who likes trying different cuisines yet never gets tired of Indian. He also likes to travel and to surprise people.